hottest deals for bikes, apparel, accessories, and repairs. 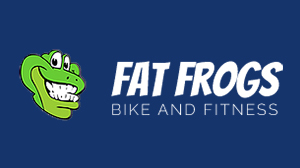 Fat Frogs is here to benefit you with the hottest deals for bikes, repairs, classes, and training. Each month, we hook you up with a new discount or special to upgrade your cycling experience. Periodically check out our website or give us a call to get the word on the best bike deals in the area. Scroll down to see what awesome ways you can save this month. We offer an additional 5% discount (excluding bikes) to active duty military and first responders. Thank you for your service. Did you find a bike cheaper online? 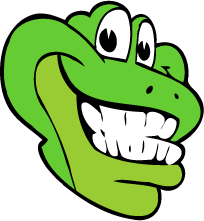 Give us a call, we may be able to match the price!